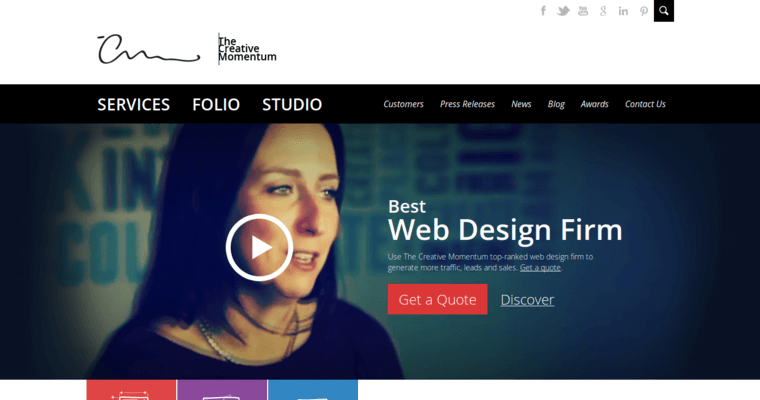 Creativity has pushed the boundaries of Web design, and the team at The Creative Momentum is Atlanta's best provider of quality Web design. 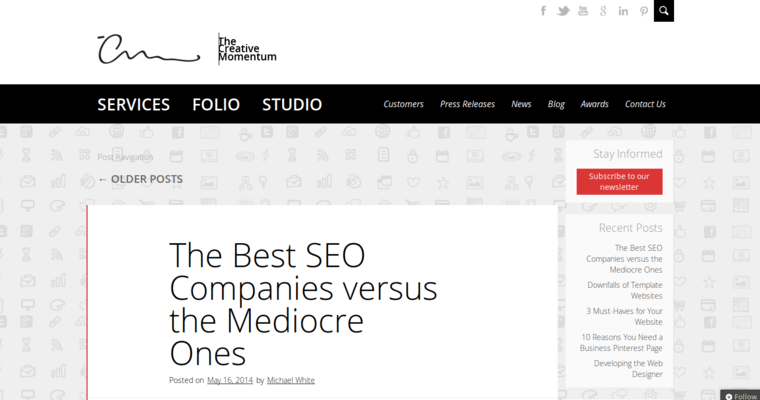 If you are looking for a top-ranked website that is going to drive traffic and help you increase your sales, The Creative Momentum is the team for you. 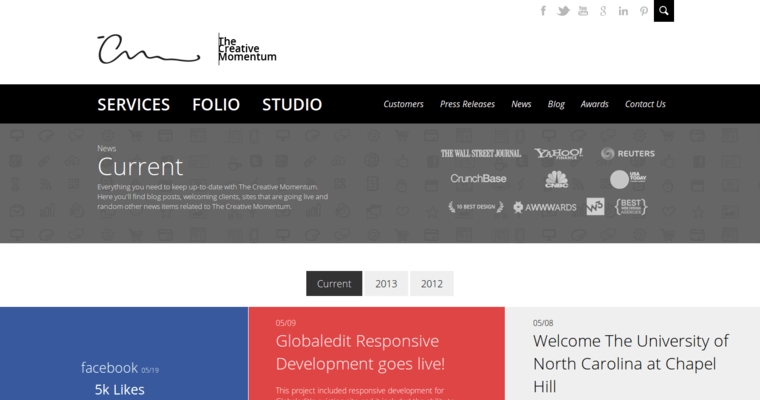 Customers are blown away with the quality of the work that The Creative Momentum performs on their behalf. The Creative Momentum and their team of programmers, designers and content developers sit down with clients before they start the design process in order to learn about their hopes and desires. Once they understand what the ultimate desired outcome is for a company's site, The Creative Momentum gets down to business and starts pounding out an amazing site. The Creative Momentum works with demanding clients who help them push the envelope with their design. The Creative Momentum is waiting for you.